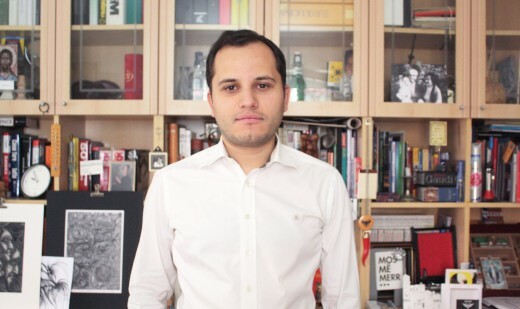 Bora Baboçi is an architect and artist based in Tirana. She is currently working on the perception of informal neighborhoods and urban/coastal identities in the fields of visual arts and cinema. “The Biennale this year claims to be about architecture, not architects. That simple statement has changed the atmosphere completely: whereas the content of previous architecture biennales was often festive and, even more often, naively optimistic, this edition is surprisingly retrospective and reflective. A few pavilions have dared to go beyond the reflective, without stepping into the pitfall of celebrating design solutions. The Chilean pavilion shows an overview of an international prefab construction system, which resonates strongly with the Korean pavilion’s observation that housing production in both North and South Korea is based on that same system. How to work with that inevitability? The Swiss pavilion shows the legacy of Lucius Burckhardt and Cedric Price, which is all about opening up architecture to society and reactivating the existing. How to pick up on their thoughts? The Montenegro Pavilion shows existing buildings that are stunning in their combination of grand design intentions and lack of use. How to reactivate these structures and use them as a resource? 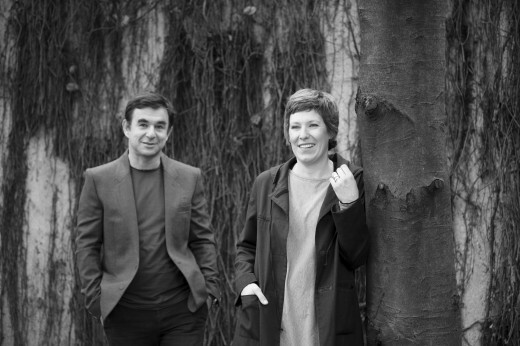 Freek Persyn is an architect and a partner at the award-winning Brussels-based practice 51N4E. He studied architecture at the Sint Lucas School of Architecture in Brussels and the Dublin Institute of Technology, and has taught at University of Gent, the Academy of Architecture in Mendrisio, and at the Berlage Institute, Delft. 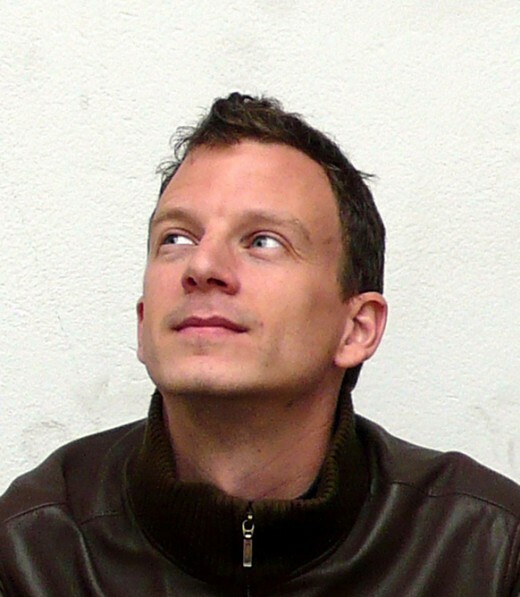 Stefan Jauslin is the co-founder and co-principal of the Zürich-based practice Vehovar & Jauslin Architektur. 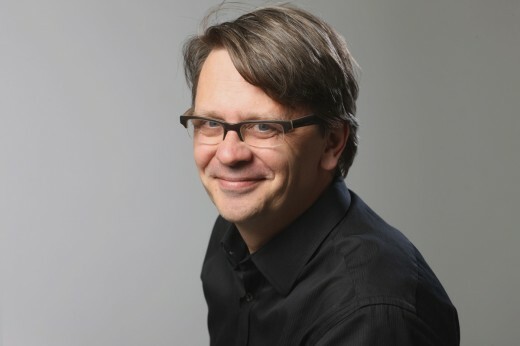 He has taught at ETH Zürich and the Bern University of Applied Sciences, and his firm was the subject of the book Emotional Landscapes: Die Architektur von Mateja Vehovar und Stefan Jauslin (Birkhäuser, 2003). 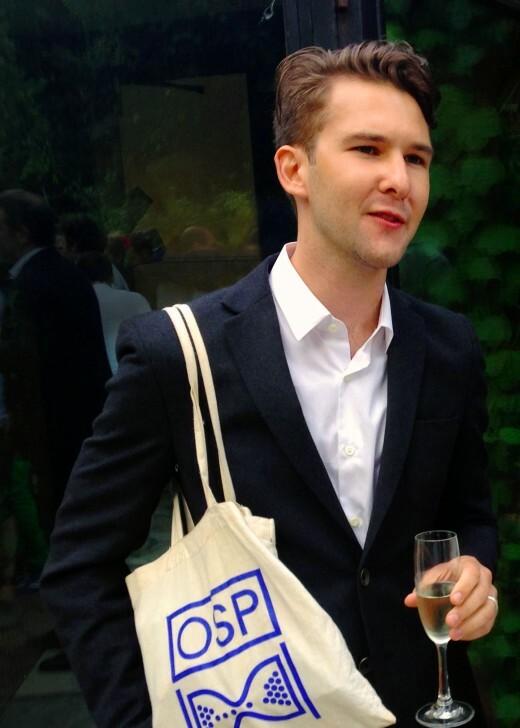 Jesse Seegers is currently the Power Corporation of Canada Curatorial Intern at the Canadian Centre for Architecture in Montreal. Prior to receiving his Masters in Architecture from Princeton University, Seegers was Chief Editor of AGENDA: Can we Sustain Our Ability to Crisis? (Actar, 2009) while at JDS/Julien De Smedt Architects. Joni Baboçi is an architect based in Tirana, Albania, where he practices out of Studio A with his father and sister. Baboçi is currently working at Atelier Albania to identify and implement experimental planning tools and processes to help the country leapfrog its slow pace of development.